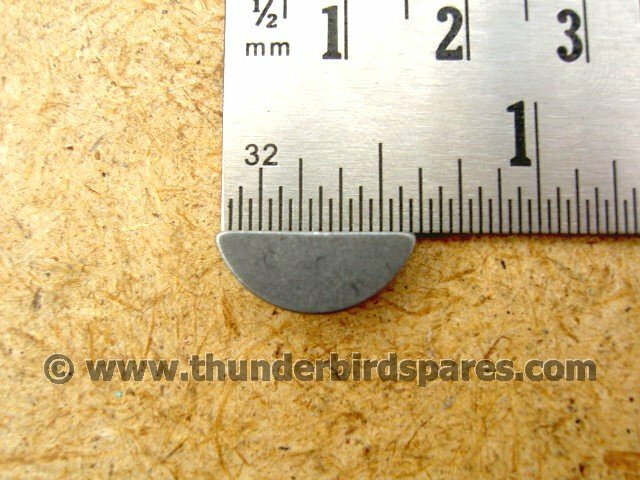 This is a new Woodruff key that fits the gearbox mainshaft and prevents the clutch hub turning on the shaft. 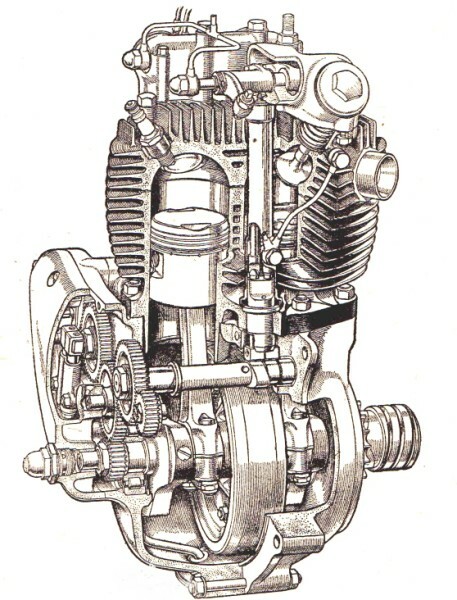 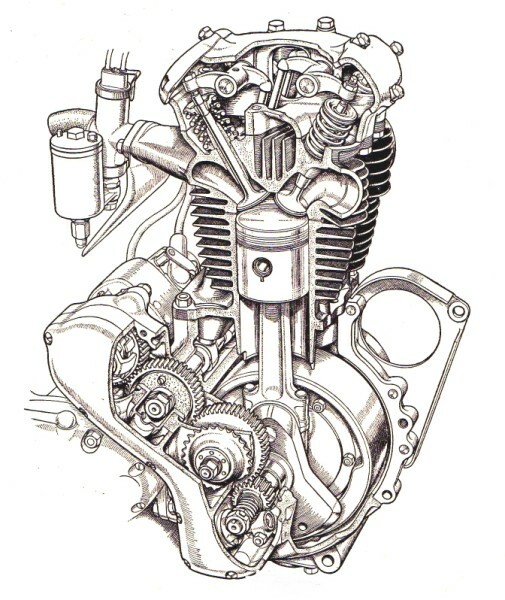 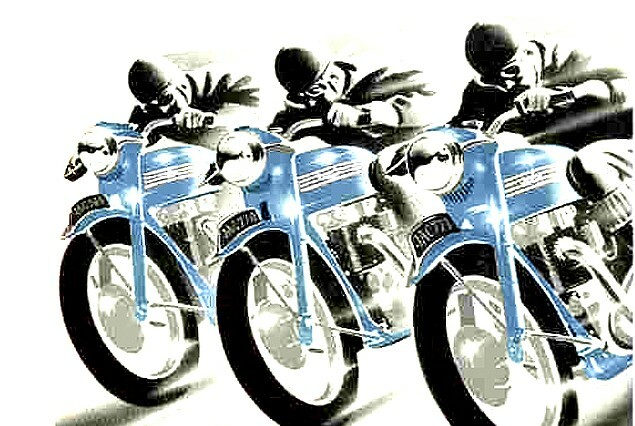 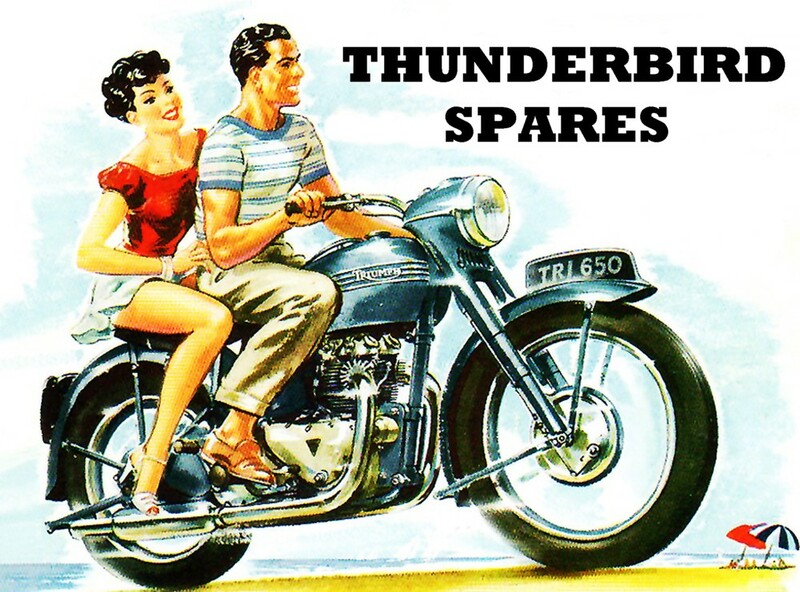 It fits all the twin-cylinder models made by Triumph from 1939-1983. 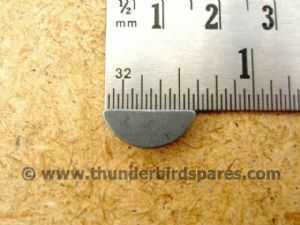 Dimensions are: Length 0.600" (5/8"), Height 0.248", width 0.155"